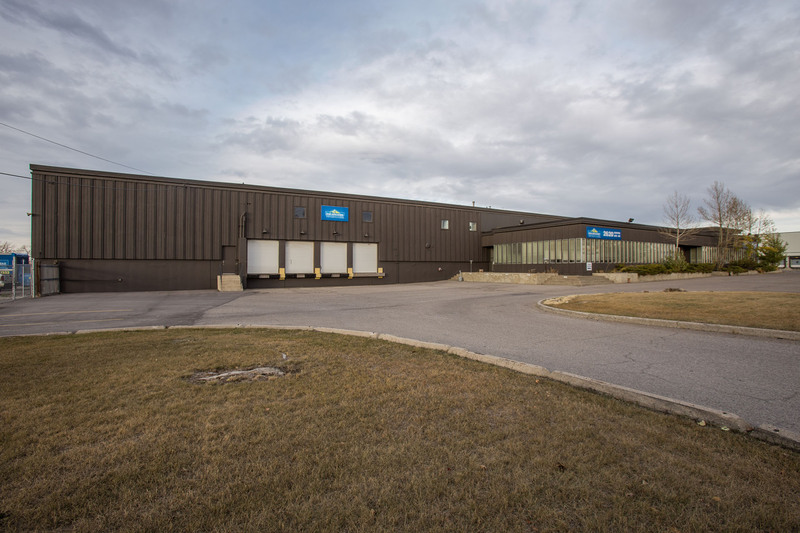 2620 Centre is a single tenant industrial building. 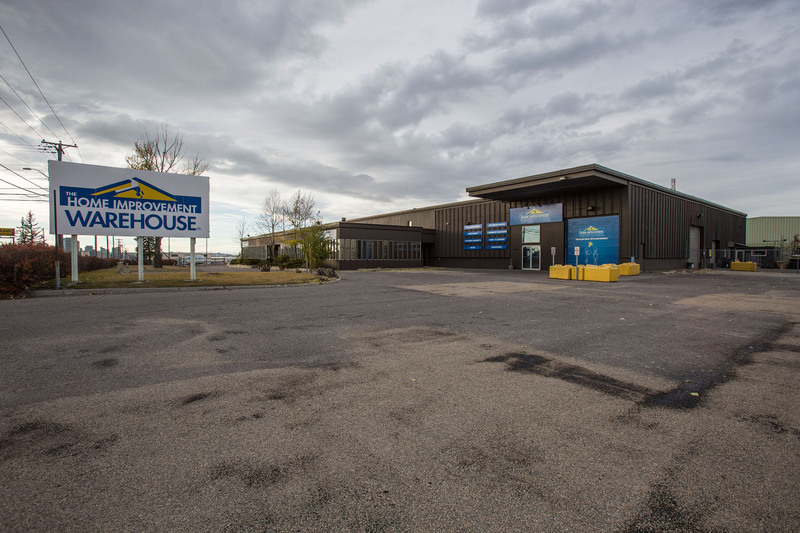 The property is located in Calgary, Alberta just east of Barlow Trail NE at intersection of Moraine Road and Centre Avenue NE. Plenty of dedicated surface parking. Substantial yard space to the east and west of the building.